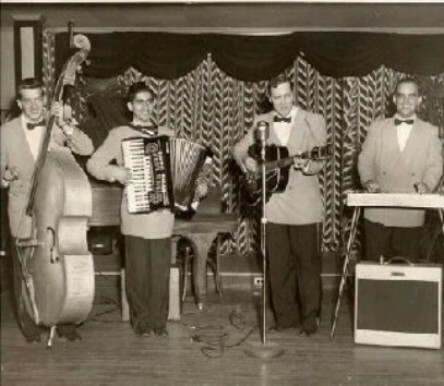 Bill Haley And The Comets. 1950s singing sensation, Bill Haley And His Comets who turned Rock Around The Clock into a worldwide smash hit!. Wallpaper and background images in the Rock'n'Roll Remembered club tagged: bill haley and the comets 50s music rock'n'roll 1950s band photo.